Today Fizzy Party turns 2. 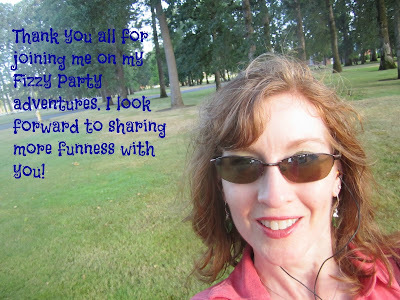 Back on July 25, 2011 the first Fizzy Party blog post made it's debut. This years birthday/blogiversary snuck up on me. I have a lot going on behind the scenes and I'll be dropping sneak peaks on Facebook , Twitter, and Google+ . Since it snuck up on me I didn't have a chance to get a giveaway together. 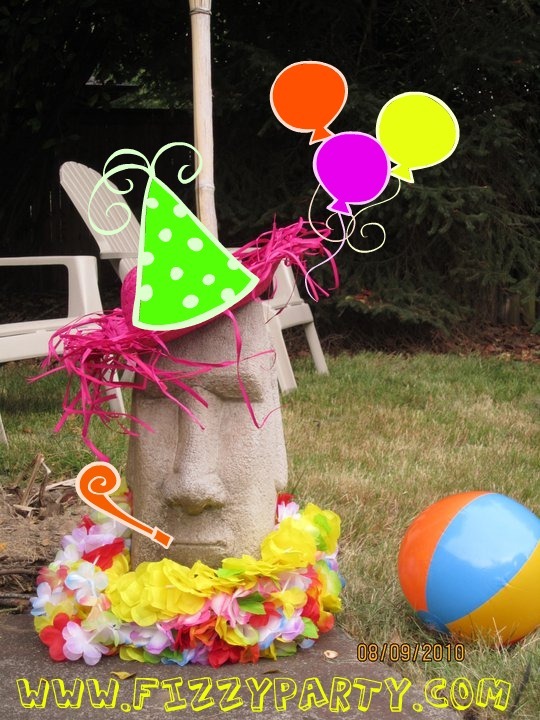 I'd love to say today was nothing but a big party. However,work ended up being crazy busy, stayed late waiting for the wedding couple that never showed, the train was slow due to an earlier accident backing up all the trains and as soon as I walked in the door my Bombay begged me for his squishy food. Which he's out of. New flavor I haven't tried, blueberry brown sugar. Wonderful fresh blueberry taste with a hint of brown sugar. I think next year I need to get the party community girls together and go to Vegas! Happy Anniversary Fizzy Party. My blog turns two next week too. Thanks for the reminder and no I don't have a single thing planned for it. Congratulations to you and I'll be sure to stop by your blog. Thank you for stopping by Party Box Design. Love your work. Stacy, always good to see you here. Thank you! WOOO HOOOO! Way to go, Fizzinator! Ha ha, TheMistressT, you crack me up. Fizzinator, that's a new one. I like it.